We at Wave Tribe, being the eco brand we are, hate throwing stuff away. So grab yourself a bargain. Wait what? I thought this was a surf mag? Hear me out, I’m going somewhere with this. In France the supermarket Auchan came up with the concept ‘légumes moches’ aka ‘ugly vegetables’. Veggies that didn’t quite look the part didn’t get thrown away but were offered in the shops at a discount. We at Wave Tribe, being the eco brand we are, hate throwing stuff away. 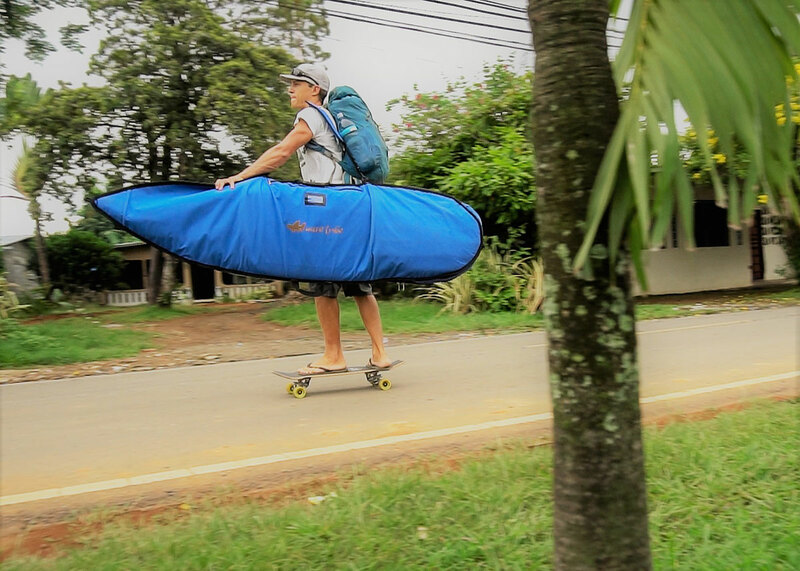 But it does happen that some of our Boardbags don’t quite look the part and can’t pass for the high quality gear we aim to deliver. Their look got damaged somewhere between production and our warehouse, resulting in some scuff marks, discolouration or just looking a bit grubby. They still function the same though and it would be a real waste throwing these away! So from now we have our version of Ugly Vegetables (aka Hemp Boardbags) on our site up for sale, discounts up to 70%! CHECK THEM OUT HERE. Going to our site THIS WEEKEND would be a good idea anyway as we have a BIG SPRING CLEAR-OUT SALE on, so if not an ugly vegetable then maybe just one of our clearance items.